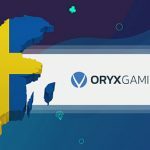 New York, N.Y., February 26, 2019 – High 5 Games (H5G) and ORYX Gaming, a leading turnkey solutions provider with a large portfolio of world-class, multi-channel content, announce they have agreed to an online content partnership. 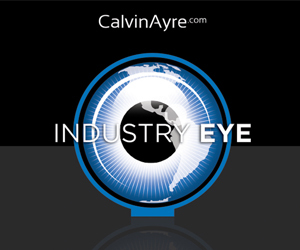 The New York City-based video slots creator sought a seasoned gaming solutions provider to distribute H5G games, including its land-based hits as well newer, innovative content, to its key European markets. High 5 Games is a renowned international premium content creator for the land-based, online, social, and mobile casino industries, known for its engaging gameplay and innovative art style for over 20 years. This new partnership will focus on delivering a wide range of premium slot game titles by H5G as it continues to launch its content portfolio live into regulated gaming markets. Integrating to the High 5 VAULT offers operators the ability to expand their unique content portfolio to more players worldwide. The highly optimized HTML5 pipeline will provide proven hits to all associated operating platforms with ORYX Gaming. 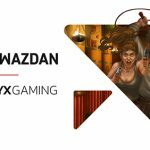 “Our games will align the ORYX portfolio superbly as they seek to work with established content providers who know how to deliver consistent hits around the world like High 5 Games”, as stated by Anthony Singer CEO and Founder of High 5 Games. 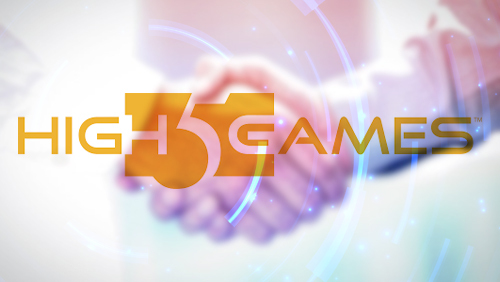 High 5 Games continues to actively develop market opportunities and to work with governing bodies throughout Europe and the United States, as well as to continue its aim of content distribution for all regulated territories from its global headquarters at 1 World Trade Center in New York. For further information about High 5 Games’ B2B offerings, please contact [email protected]. 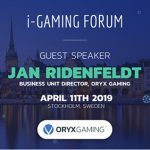 ORYX Gaming is a turnkey solutions provider and a member of Bragg Gaming Group (TSXV: BRAG). 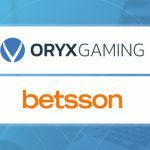 ORYX’s omnichannel, cross-product platform contains a mix of proprietary and third party games for Casino, Slots, Live dealer content, Lottery, Virtual Sports and Instant games. 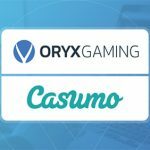 The casino offering is the perfect blend of localized and exclusive content from the likes of ORYX, Gamomat, Kalamba Games, Golden Hero, Givme Games and several other integrations such as Quickfire, Greentube, Red Tiger, Netent, Play’n GO, NYX, EGT, Evolution, Realistic, Kiron, Amatic and Isoftbet to collate 6.000+ aggregated world-class games. Developing for the land-based, online, social, and mobile markets, High 5 Games has created hundreds of games that are played on six continents and in more than 150 countries. High 5 Games operates High 5 Casino, the premier destination for the most robust slot content library in the casino category with nearly 17 million players worldwide, as well as several niche social casino apps. The company’s premier remote game server, High 5 VAULT, integrates with online casinos around the world and features a selection of the company’s top brands for real money play. High 5 Games is aimed at becoming the world leader in casino content production and distribution and has offices in New York City, New Jersey, Kansas City, and London.